In an effort to keep up with the explosion of browser-side single-page web technologies in recent years, I'm starting a side exercise to understand the differences in approaches of each. 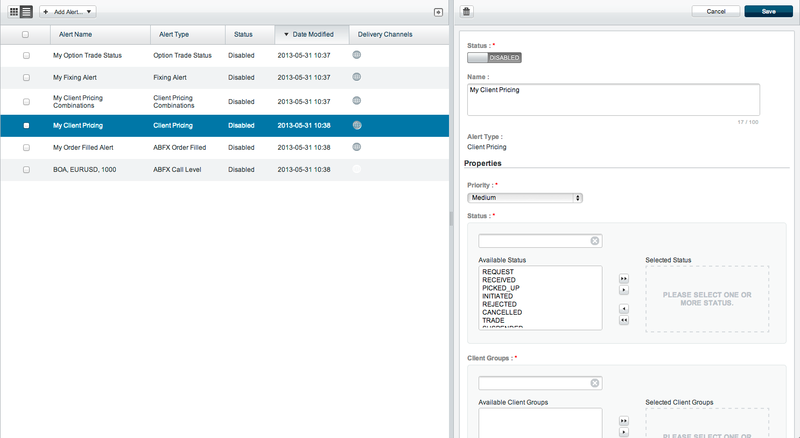 A side by side Grid/form combination, that loads data from a web service. I'll use whatever web service technology is complimentary to the technology. The plan is to take notes and blog what I find, with the hope that others will find it of some use.